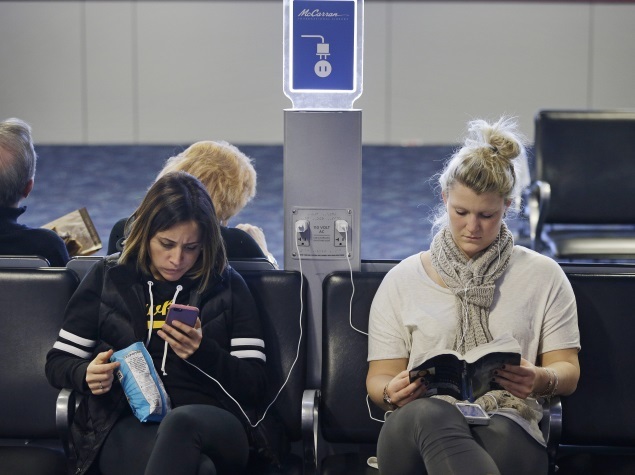 Heat is perhaps the worst enemy of lithium-ion batteries, the kind most smartphones use. “You should take basic precautions like not keeping your phone on the dash board of the car where it will get a lot of direct sunlight,” says Xolo R&D team. You should also avoid charging your phone while playing graphically intensive games, because that will also raise the temperature of the phone and harm the battery, they added. The ideal charging temperature is between 20-30 degrees Celsius, according to a OnePlus product manager. In general, avoid using the phone while it is charging. This is called parasitic charging and this kind of usage can apparently be quite damaging. “Small amounts of usage load stop the battery from entering a full charging cycle, damaging the battery,” says Xolo.